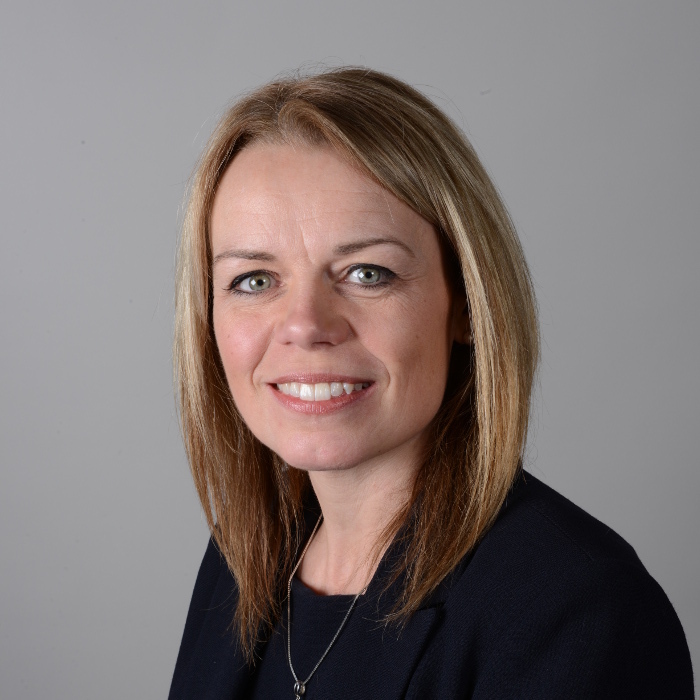 Rachel is a Partner at D&G bringing with her over 12 year’s estate agency within many key aspects of the industry covering several counties with the South East. Prior to estate agency Rachel held long standing client focussed positions with a cross section of industries. Raised within an entrepreneurial family with interests in the construction industry, her interest in property began at a young age. Outside of the business Rachel enjoys spending time with her family, horses, and animals with husband Graham, at their equestrian property overlooking White Horse Hill.